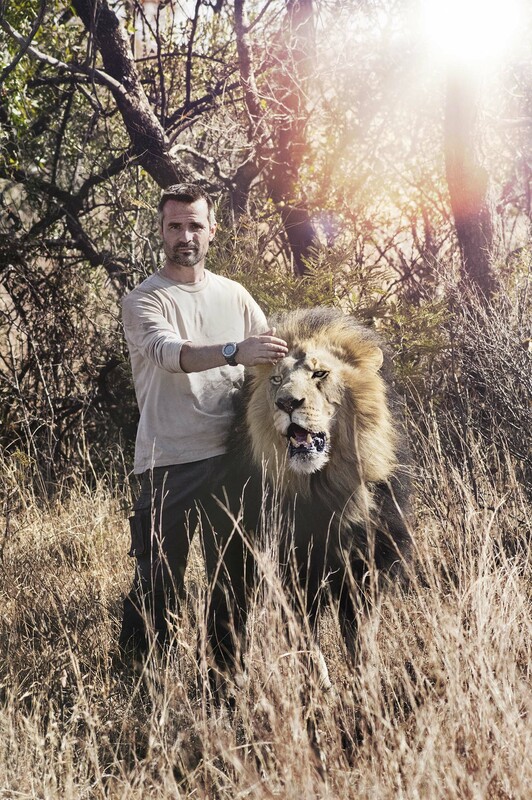 Kevin Richardson is a lion behaviourist living in South Africa. 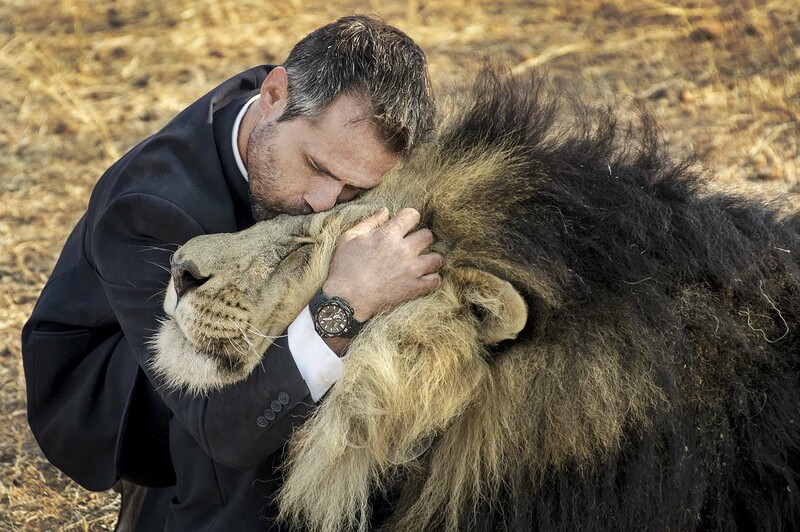 He has dedicated his life to animal work, in particular to protecting lions. 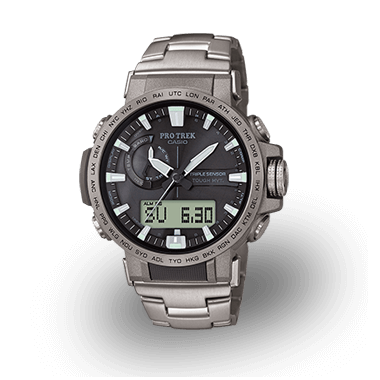 Whenever he embarks on his adventures with the majestic animals, one thing is always by his side: his PRO TREK PRW-6000Y with new colour accent. 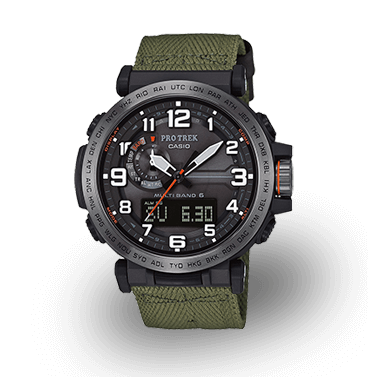 The PRO TREK watches are designed for the wilderness. 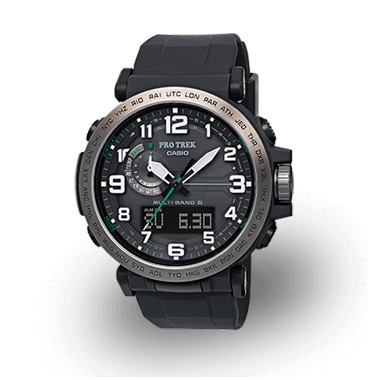 In addition to adventure and action, protecting the environment and the topic of sustainability are also key issues for the PRO TREK brand. 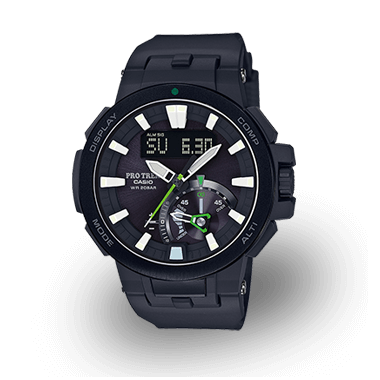 Two features of the PRO TREK models highlight this ideology in particular: Firstly, the packaging, which is produced from wood, and secondly, the fact that these models dispense with conventional batteries — a fact made possible by advanced solar technology, which charges the battery in the PRO TREK even when there is little light available. 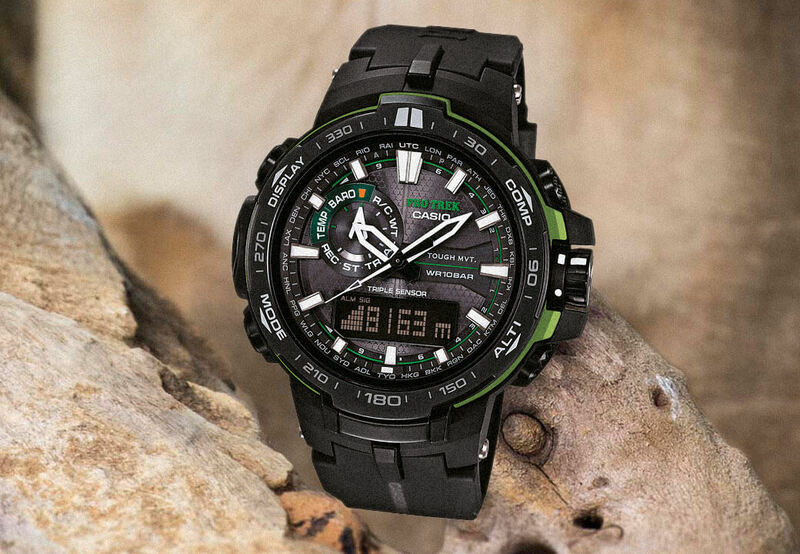 With the PRW-6000Y- 1AER, Kevin Richardson has the right watch on hand to cater to all of his adventures in the wilderness — so lightweight that in his own words he does not notice it, yet robust enough that the boisterous animals cannot destroy it immediately with a single bite. 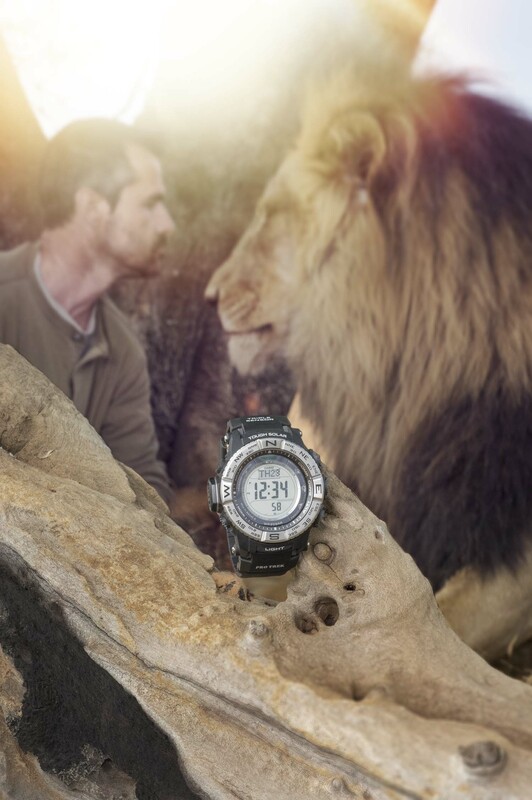 Kevin Richardson had his first encounter with lions back in the late 90s. 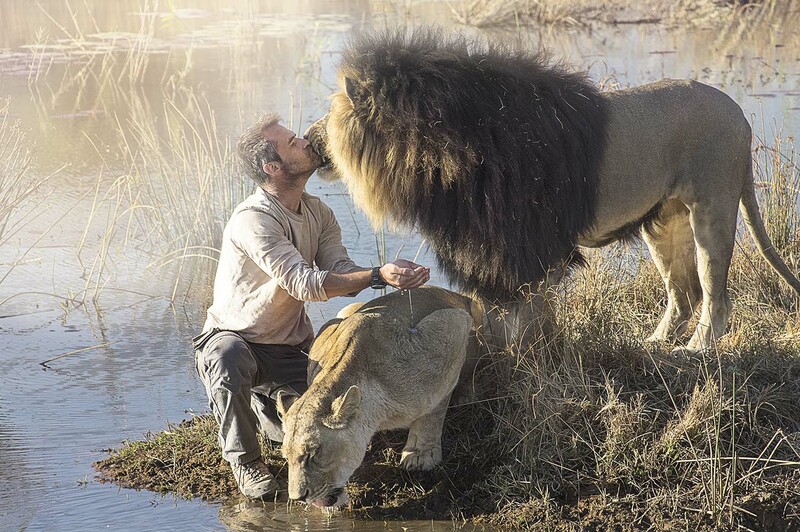 At that time, he could not have imagined that this first encounter and his work with the big cats would soon go on to define his entire life. 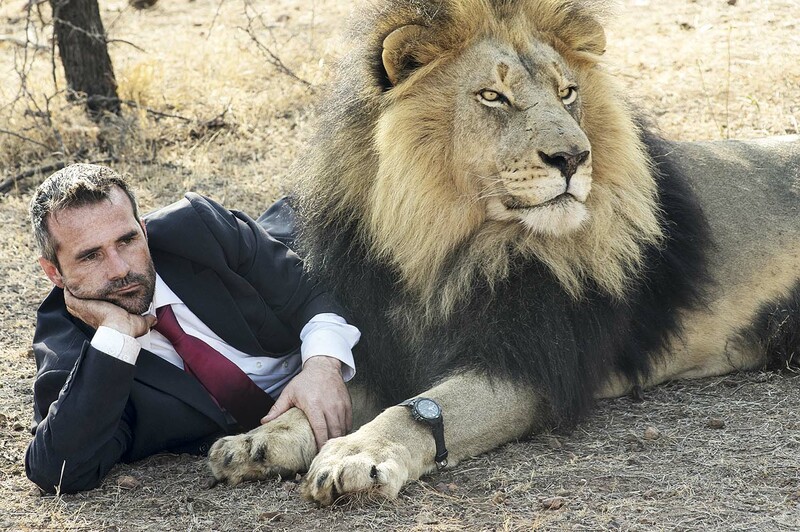 He quickly grew to love lions and decided to research the animal's behaviour. 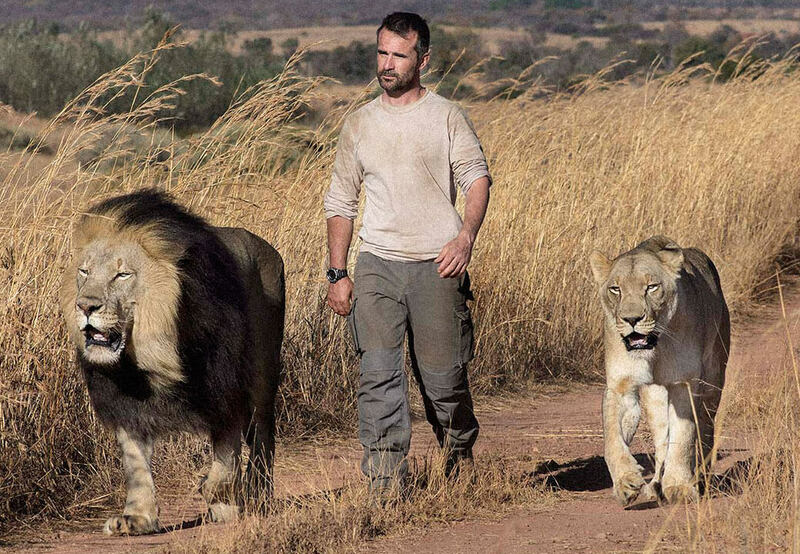 Showing no fear and completely disregarding all safety standards, Kevin Richardson gained the trust of the lions, so much so that they accepted him as part of the pride. 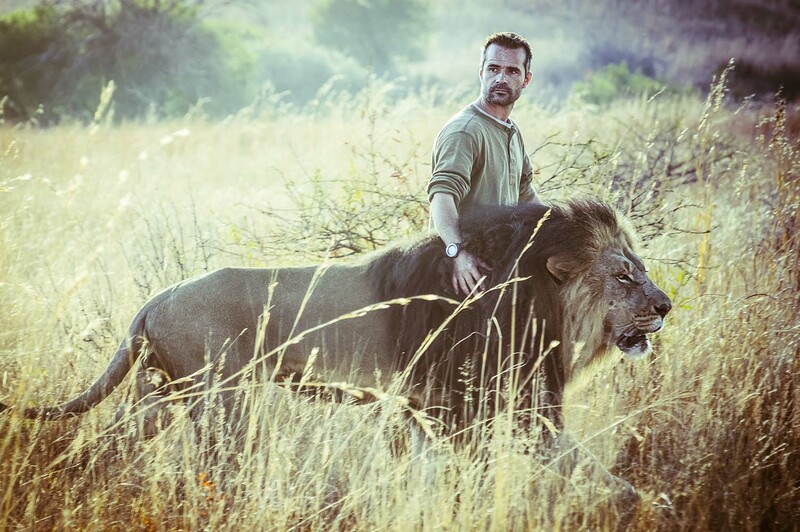 Over the years, Kevin Richardson has become one of the world's most well-known behavioural scientists for big cats. 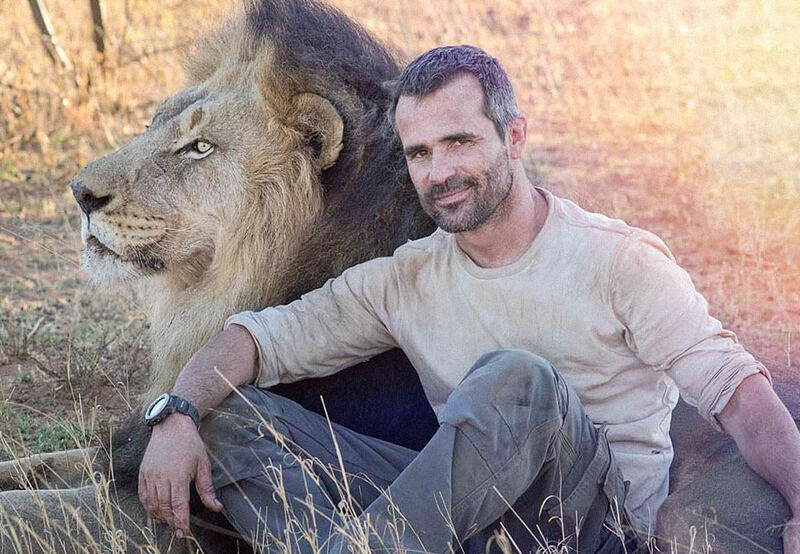 A consultant and animal wrangler for films, he has achieved equal success as a film producer, television presenter and author, all the time working tirelessly to raise awareness and prevent the decline of lion populations.